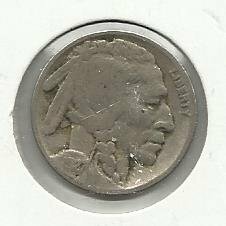 1927 #10 Buffalo Nickel. . Comes in a 2x2 coin holder. You will receive the exact coin in photo. 1886 #5 90% Silver Morgan Dollar. 1935 #20 Buffalo Nickel . 1954 #1 Silver Washington Quarter. 1896 #7 UNC 90% Silver Morgan Dollar. 1884 #3 90% Silver Morgan Dollar. 1941 Unc. Silver 25 Cents from The Netherlands.